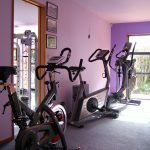 An important part of enjoying your training is having a safe, private, comfortable and clean exercise studio. 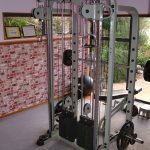 Our studio offers a very comfortable non-intimidating atmosphere with state-of-the-art exercise equipment where all aspects of training can be incorporated into your custom-designed exercise prescription. 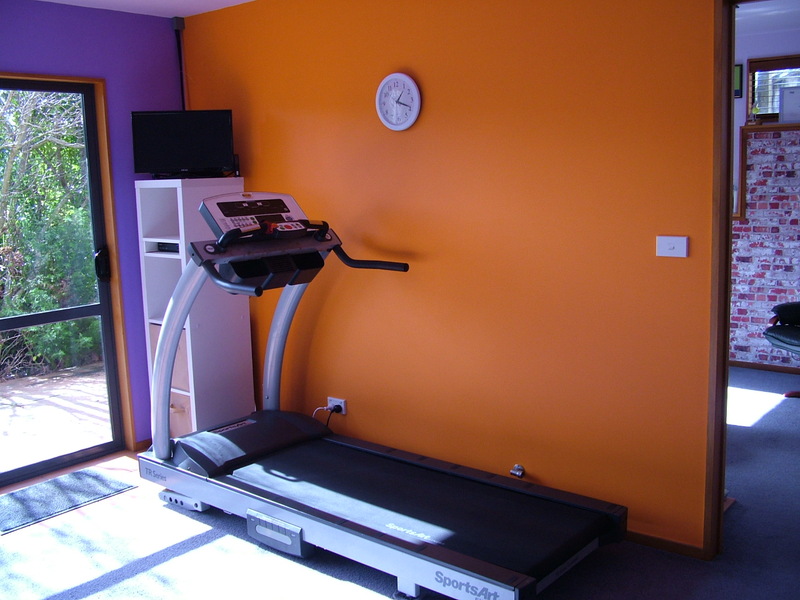 There are two exercise areas with a range of professional equipment to meet all fitness levels and training needs. 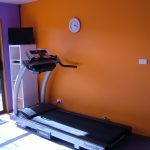 There is a cardio room with a curved treadmill, standard treadmill and crosstrainer. 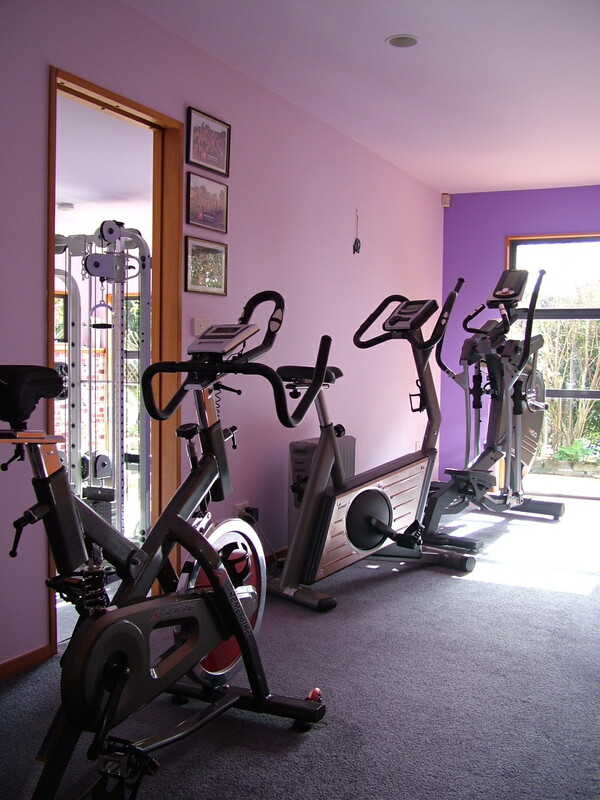 Next to it a weights room with a dual stack weights machine, dumbbells and vibration trainer. 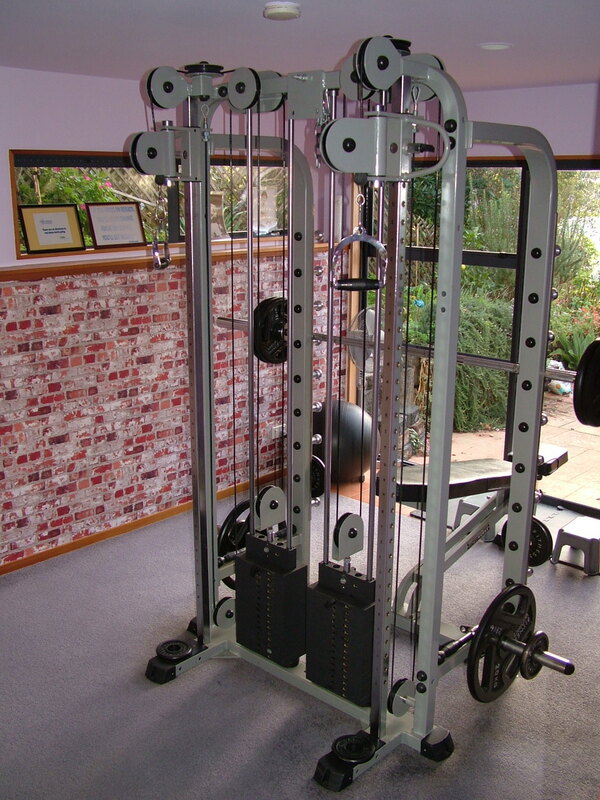 A wide variety of other equipment provides a full and challenging workout for any fitness level and ability. 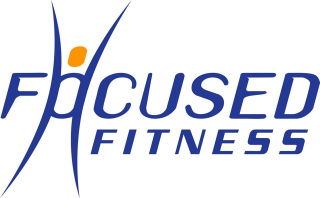 Our expertise in training will allow you to meet your fitness goals. The Studio features ‘by appointment’ convenience so you can avoid crowds away from prying eyes and get the personal attention you deserve. Working out can be fun as well as rewarding. 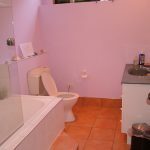 There is a private shower, toilet, changing room.